Collar inserts have never been so popular especially when they are as gorgeous as this one. 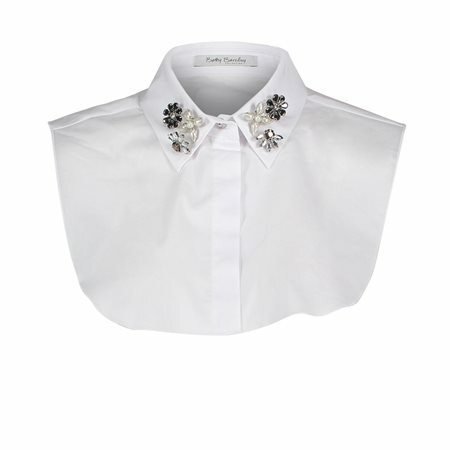 Betty Barclay have gone one step further by adding gorgeous embellishments on their collar which will bring any outfit to life. We know these won’t last long this season.